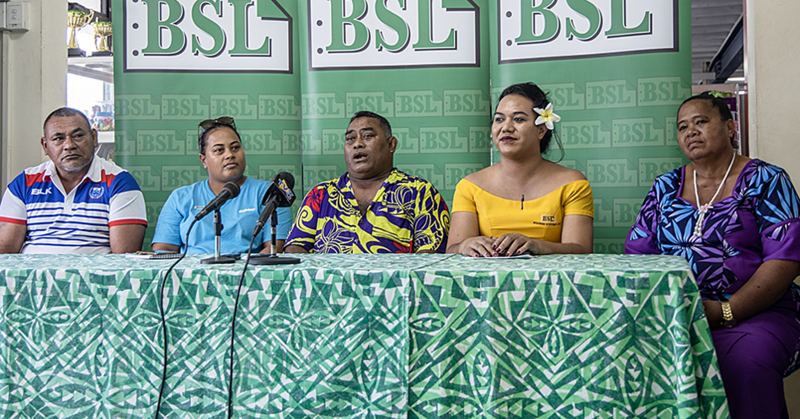 The U.S. Embassy in Apia has announced that Samoan students have an opportunity to apply for the United States-South Pacific Scholarship Programme, which supports Master’s and Bachelor’s degree study at the University of Hawaii. 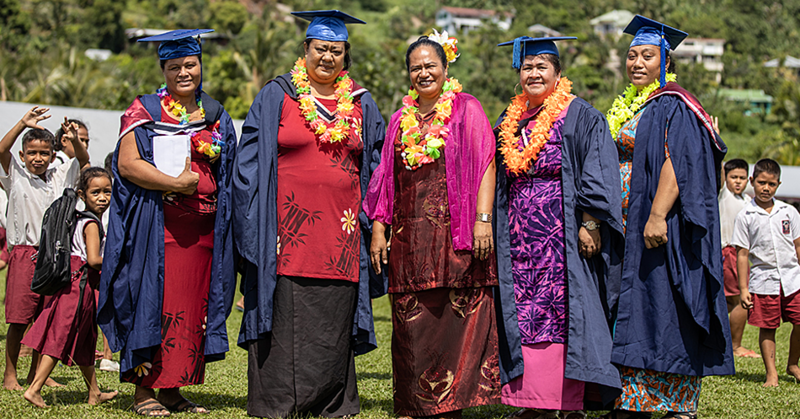 The United States-South Pacific Scholarship Programme is a competitive, merit-based scholarship managed by the East West Center and funded by the U.S. Department of State. The application is due 1 February 2018 for three scholarships to study beginning August 2018. Candidates from the following countries are eligible: Cook Islands, Fiji, Kiribati, Nauru, Niue, Papua New Guinea, Samoa, Solomon Islands, Tonga, Tuvalu, and Vanuatu. Priority areas of study include agriculture, business, communication/journalism, education, environmental studies, gender studies, NGO management, political science, public administration, public health, STEM fields (science, technology, engineering, mathematics), and other related fields. 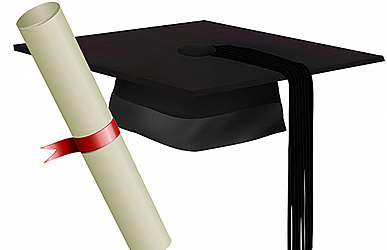 If a desired field of study is not among the priorities, the applicant should give special attention to explaining how this course of study would support the goals of the scholarship program. Support is not available for professional degrees such as architecture, law, and medicine. Further details about the scholarship, as well as an online application are available on the East West Center website: https://www.eastwestcenter.org/education/student-programs/united-states-south-pacific-scholarship. Awards are expected to be announced on the East-West Center USSP webpage by April 2, 2018.